Dr George Beaton MD MBA PhD has guided clients through a wide variety of business and strategic decisions in his 25 years as an advisor and researcher working with law and other professional services firms. George’s practice is focused on corporate advisory, client-centric performance improvement, and trouble-shooting engagements. 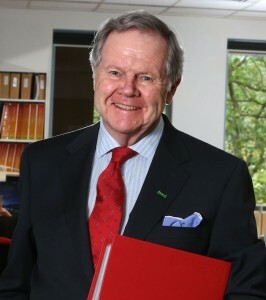 George is widely regarded as a leading independent authority on professional services firms, and law firms in particular. He frequently shares his insights through social and print media, key note addresses, and the Beaton blog. He published NewLaw New Rules: A Conversation on the Future of the Legal Services Industry in 2013. 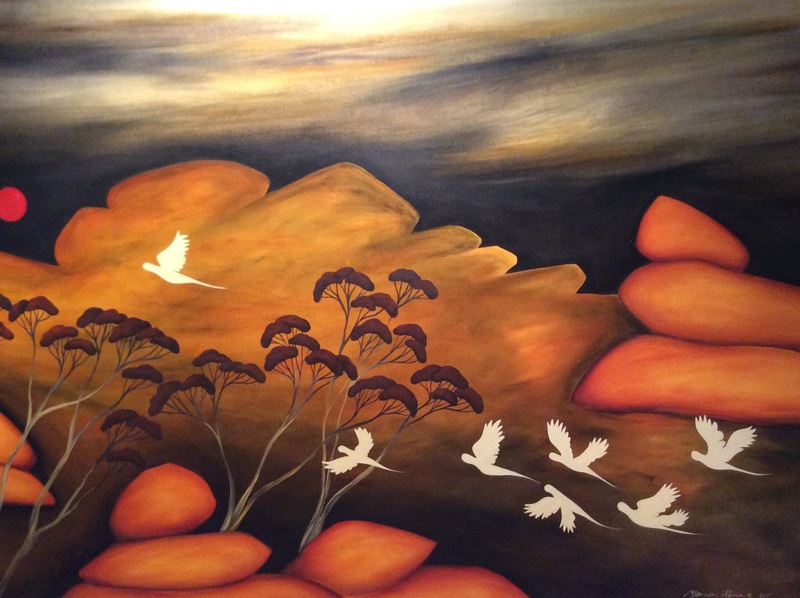 His work covers Australia, Canada, China, Hong Kong, the USA, and the UK. 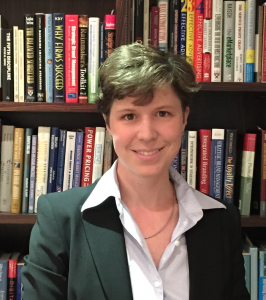 Dr Imme Kaschner JD MD was admitted as an Australian lawyer in March 2015, following her graduation from the Melbourne Law School JD program in 2013. 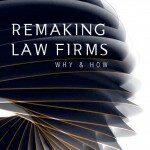 Her interest in how complex systems, including the legal services industry, work and change, led to the cooperation with George, first project managing the compilation of the e-book NewLaw New Rules: A Conversation on the Future of the Legal Services Industry, and now coauthoring Remaking Law Firms: Why and How. Imme has tutored Marketing Law at the Department of Business Law & Taxation at the Faculty of Business and Economics, Monash University. She is a member of the Intellectual Property and Information Technology Committee of the Law Institute of Victoria. Prior to her move to Australia with her daughter and husband in 2010, Imme worked as a researcher and medical doctor at Boston Children’s Hospital and Brigham & Women’s Hospital in Boston, MA.